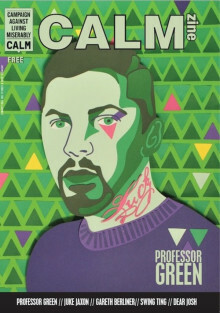 Topman, official supporters of CALM's free men's magazine, expand distribution of magazine outside London for the first time. 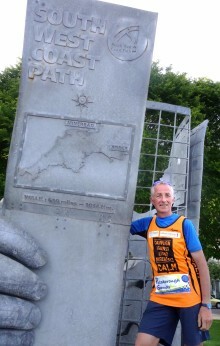 CALM supporter, Mark Berry, has smashed the current record for running the 630 mile South West Coast path, and is set to raise over £10k for the charity. 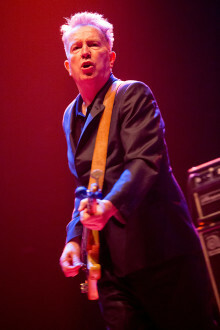 Legendary musician, broadcaster and campaigner, Tom Robinson, has chosen to support CALM with his first single in 20 years. 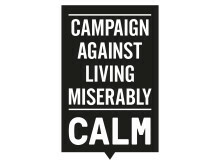 UK hip hop star, Professor Green, will be hosting January’s BBC Lifeline Appeal on behalf of Campaign Against Living Miserably (CALM), with the aim of raising awareness of male suicide, the single biggest killer of men 20-45 in the UK. 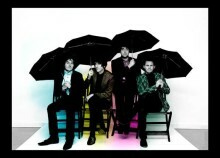 The Last Party are donating profits from sales of their single 'A Thousand Smiles’ to the Campaign Against Living Miserably (CALM) and local community causes. 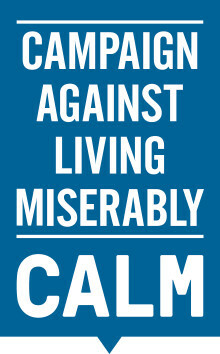 Male suicide prevention charity, Campaign Against Living Miserably (CALM), have commissioned and developed a state-of-the-nation audit of a representative sample of men and women in the UK to discover what is really going on behind the UK’s crisis in modern masculinity and male suicide. 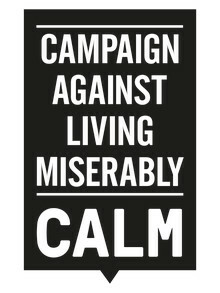 CALM, the charity dedicated to preventing male suicide in the UK, call upon the government to finally take action to comprehensively tackle what is now the UK’s single biggest killer of men aged under 45. 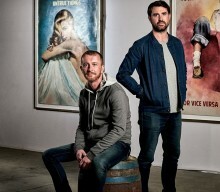 CALM has commissioned public and third sector research specialists Public Knowledge to carry out the Year of the Male's Audit of Modern Masculinity.